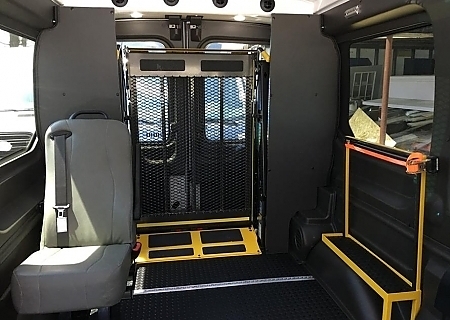 At TCI Mobility, our highly skilled and experienced craftsmen manufacture the highest quality, most innovative shuttles, school buses, and commercial ADA equipped handicap equipped vehicles on the market today. 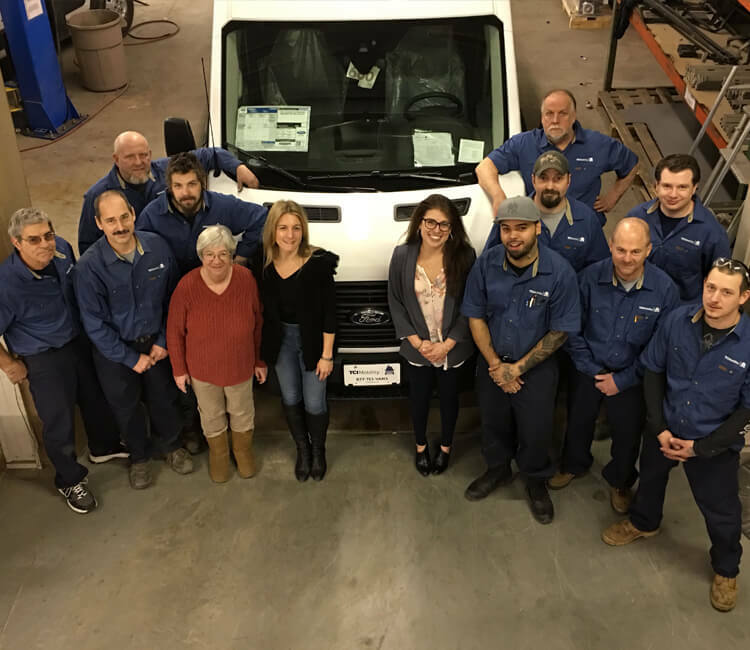 We don't just build our vehicles, we OVERBUILD our vehicles to outlast, outrun, and outperform anything made by a competitor. 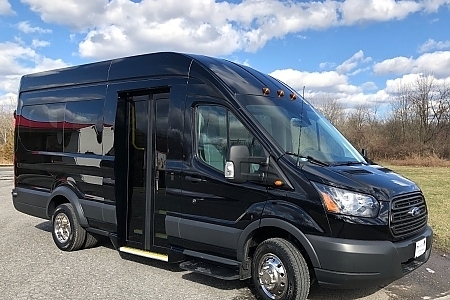 Once you've driven and compared our vehicles to any other, you will be sold on a TCI Mobility product. 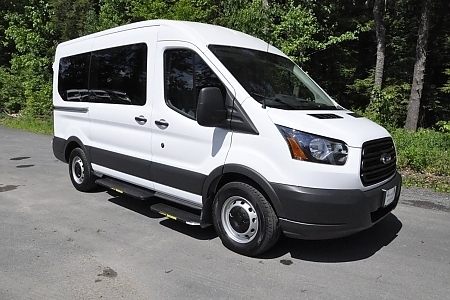 TCI Mobility will get your mobility vehicle conversion financed with the best possible rates! Regardless if you are an "A" credit customer, or not even close. 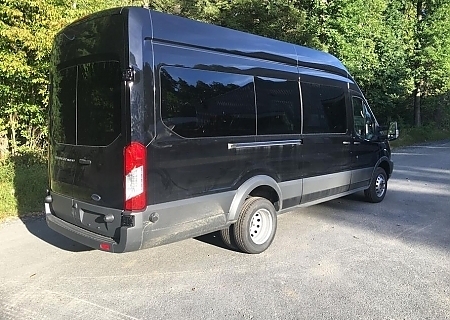 We have incoming stock on 2019 Ford Transit T250 130" Wheelbase Mid Roof vans available for immediate conversion. 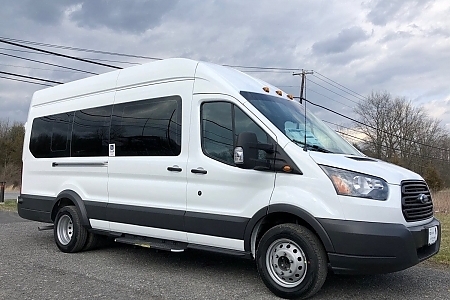 Contact us today and let us spec a vehicle suited to your needs! 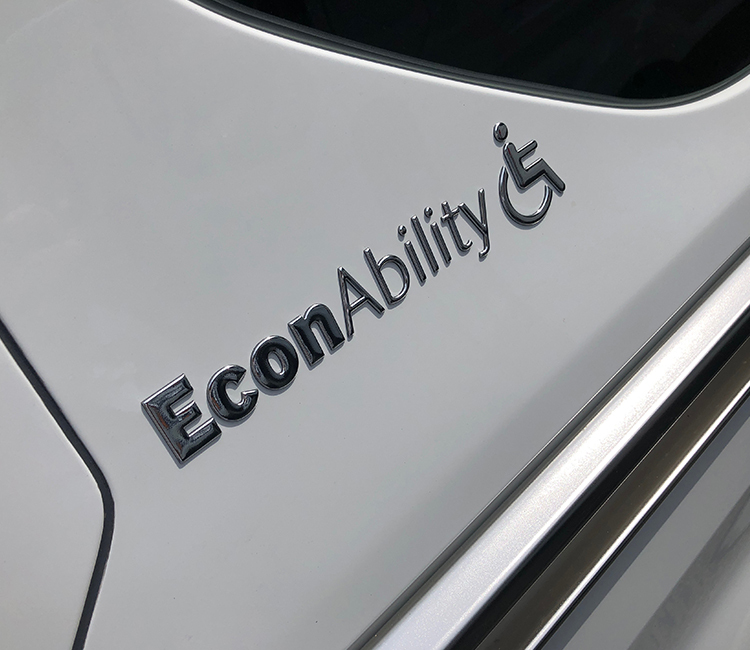 Paratransit vehicles provide safe, comfortable and reliable transportation for people with disabilities. 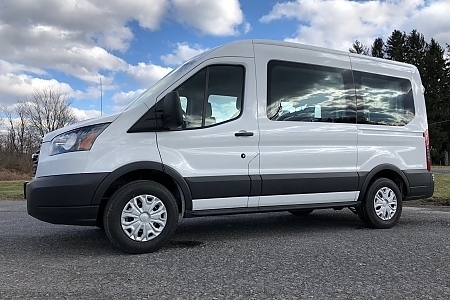 Varying roof heights, side or rear lifts, and more features available. 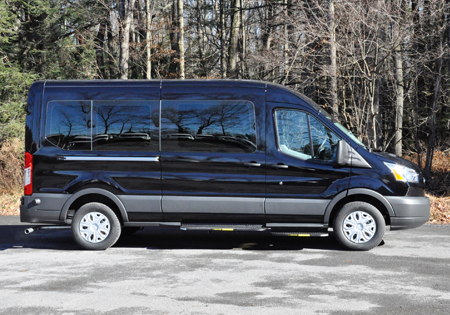 As the owner of VM transit in Philadelphia, PA I’ve always dealt with a competitor of TCI. I met with the TCI team last quarter of 2016 and did our first order for one unit. 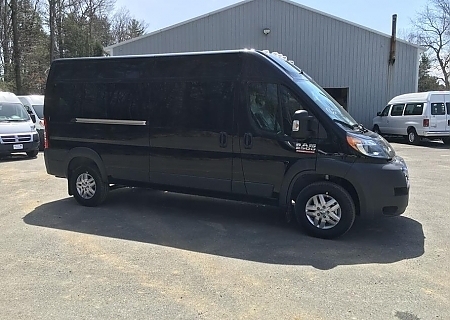 It’s the best unit compared to others and the conversion of the chassis meets all the federal inspection and ++++ the fit in & out meets the commercial DOT and ++++ I received the unit ready to be on the road as soon as their truck dropped off van. I only needed my driver to start rolling. Yes this is the real work ++++ I will approve it on my channel @ you tube. I had a choice, try TCI OR to do business with a big advertising company??? 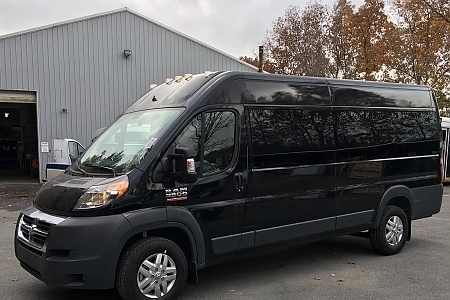 Because of their great work I trusted TCI with an order for 10 units & guess what, I ordered on October 15th and all units were delivered December 5th. 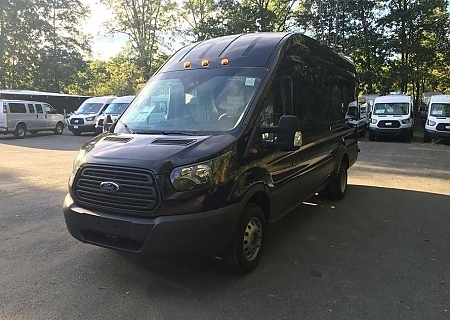 We have purchased 9 Ford Transit lift vans from TCI. 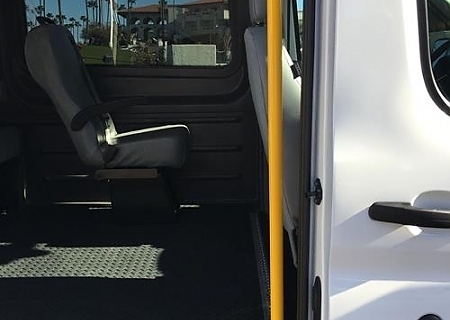 All of them are very well built and have thoughtful small design touches that make our drivers' jobs easier. Chris always takes care of all of the sales and delivery details so thought I don't have to worry about them. 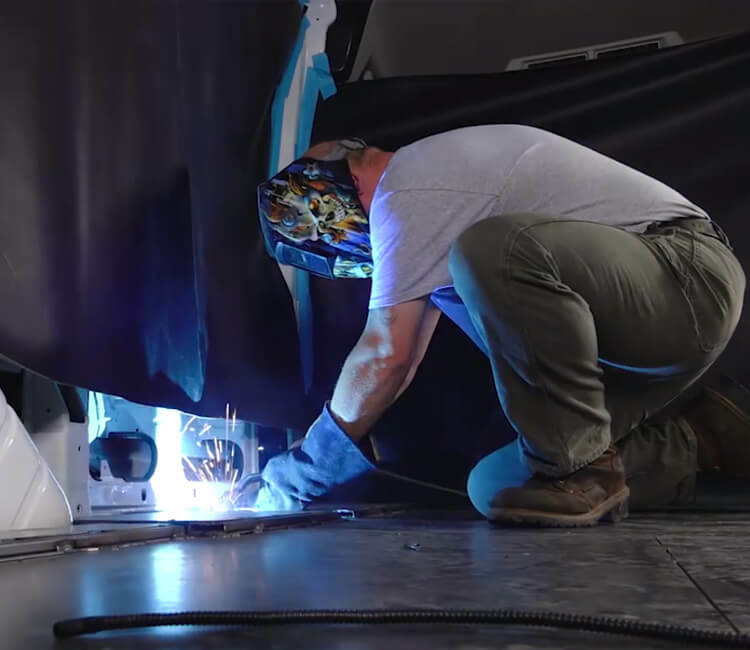 We've had our own ideas about small changes that would be better for us and when we ask for small custom changes Pete is receptive to hearing me out working with me to make the product even better. 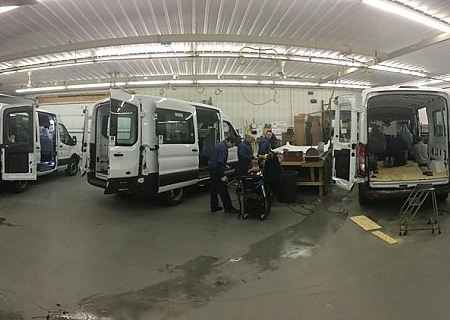 I have been in the NEMT business for 14 years and have cycled through more than 45 wheelchair vans over that time and the TCI vans have been the best, hands down. 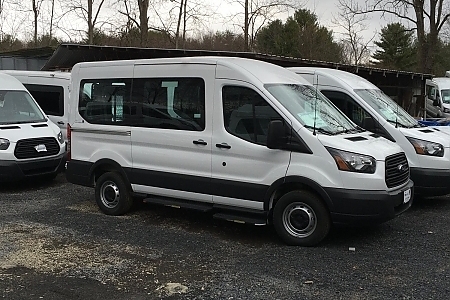 Scott's Team: we bought 2 10-passenger VANS IN THE PAST TWO YEARS. The service was outstanding, and the product itself was just as good. And the price was super competitive.